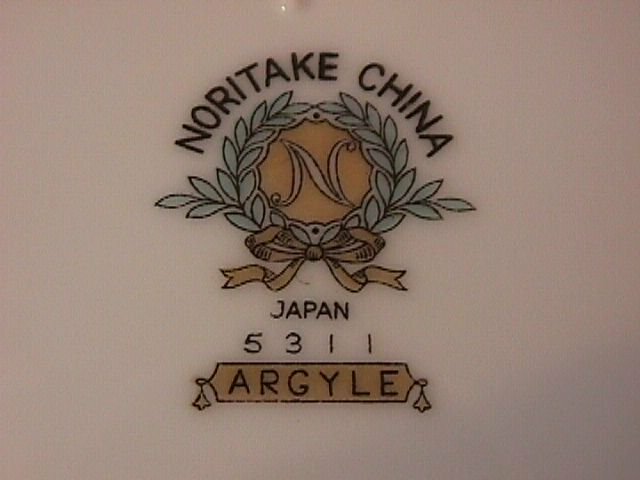 Noritake China "Argyle #5311" 2-Cake Plates. These Cake Plates are 6 1/4" in Diameter, Rim Shape with Gold Trim and a Verge Line. You will receive two of these. This very popular pattern is from the 50's era and is discontinued. 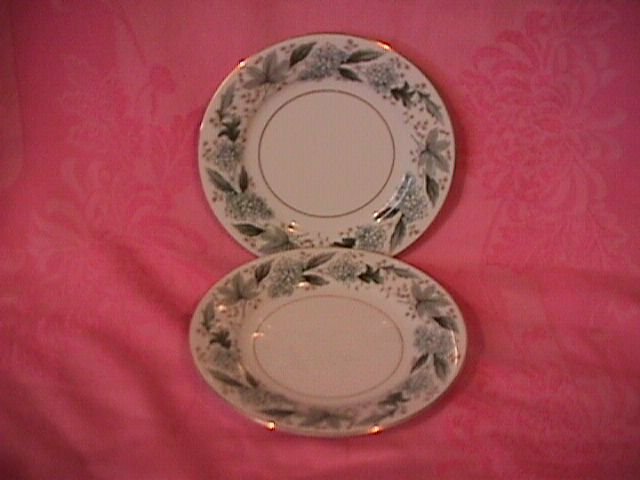 The Replacement value of these 2-Cake Plates is $16.00. 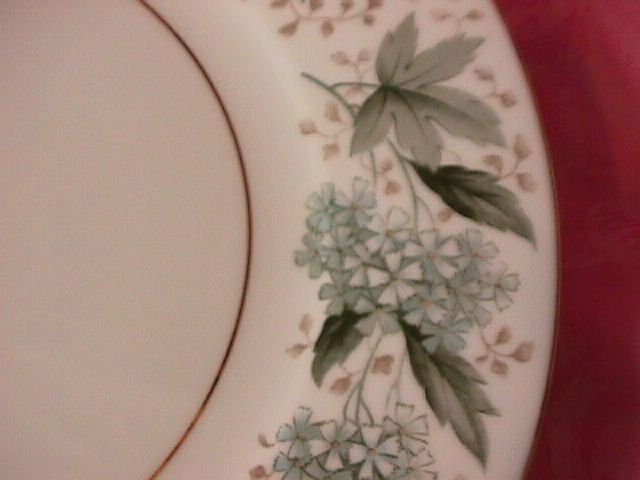 Items Similar To "Noritake China "Argyle #5311" 2-Cake Plates"